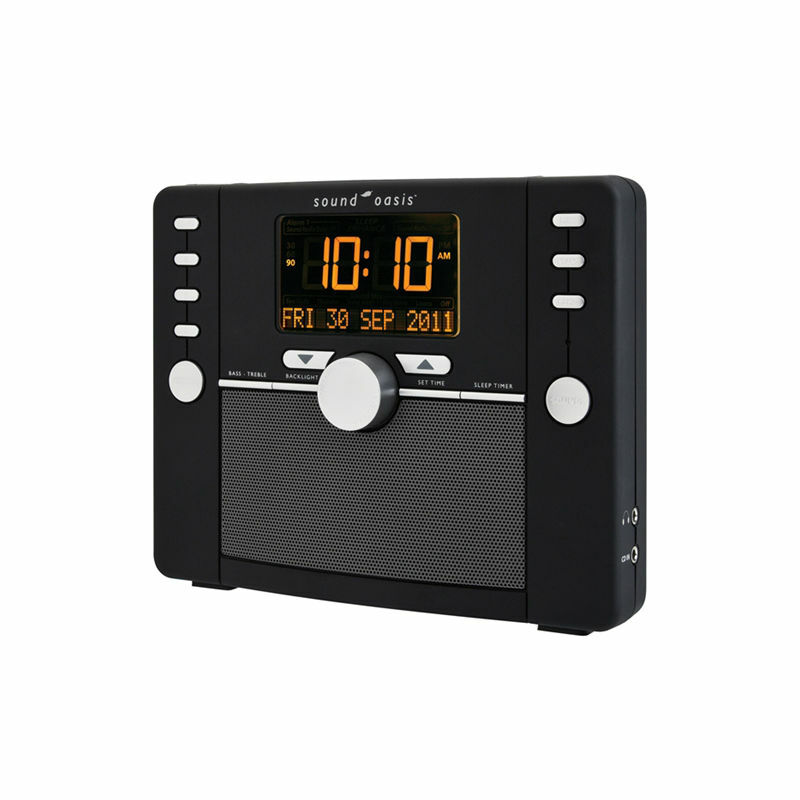 The Sound Oasis S5000 Deluxe Tinnitus Relaxer and Alarm Clock is ideal for relaxing or for reducing the impact of tinnitus. With a choice of twenty-four soothing sounds and a practical alarm clock, it can help to reduce stress and provide you with a sounder night's sleep. If you suffer from a frequent ringing, buzzing or similar sound in the ears that only you can hear, then you may be experiencing the symptoms of tinnitus. This sound can be either frequent or constant, and may appear more noticeable when in quieter environments. There are various self-managed treatments that can help reduce the intensity of tinnitus. Relaxation is considered to be an effective approach to easing the condition, which can help to lessen the effects of tinnitus to provide a better night's sleep. How Does the Deluxe Tinnitus Relaxer Work? The relaxer emits soothing sounds to help you relax either before sleep or during the day when feeling stressed. When utilised for relaxing, the Sound Oasis Deluxe Tinnitus Relaxer emits the desired sound at the volume of your choice to reduce the silence of your surroundings. This will be useful for anybody suffering from tinnitus as more silent environments can make the sounds of tinnitus seem more prominent. 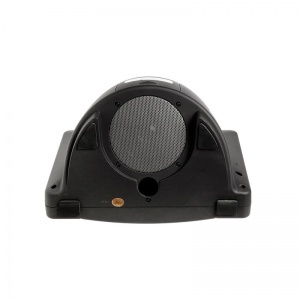 With three subwoofer speakers can also improve the audibility of sounds with stereo sound quality. The background noise and the convenience of an alarm clock for setting time alerts can soothe the mind to reduce stress. With an assortment of sounds provided, you can be assured that there will be the ideal noise for you. It will also mean that you can choose a different sound each night to prevent you from becoming immune to their soothing effects. What Is the Duration of Each Sound? The therapy sounds can be played with a volume reduction setting to help you gradually fall asleep. The Deluxe Tinnitus Relaxer also features a time control, so that you can decide for how long you wish to listen to your chosen sound. They can be played continuously, which will be useful if you find yourself waking up frequently during the night as it can help soothe you back to sleep. Alternatively, you have set the timer to play the sounds for a length of time most practical for you. Setting a playing limit will also act as an indicator of time if the device is used for brief relaxation sessions during the day when you don't necessarily wish to fall asleep.